On this later model Audi S3 we did a complete audio upgrade. All factory speakers were replaced with Hertz component speakers and an additional Hertz subwoofer was mounted on the rear shelf. Everything was cosmetically hidden. In addition, we installed a digital sound processor and new amplifiers. Due to the Audi radio not sending full range signal to aftermarket amplifiers, Cartronics incorporated special electronics to overcome the issue and to create a perfect sound. 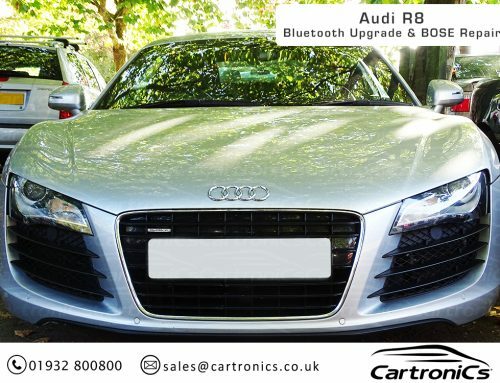 Cartronics can upgrade all Audi VAG with audio upgrades.